I grew up, photographically, on Bryan Peterson books. "Understanding exposure" and "Understanding shutter speed" were one of the first photography education books (right after "Lightroom", at that time version 1, by Scott Kelby) that I read after I got my first dSLR. 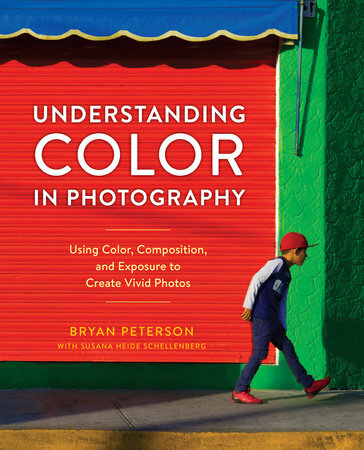 When I saw it for the first time on Amazon, I was really looking forward reading "Understanding color in photography". Great chefs can't prepare great meals without cutting, squashing, mixing, steamin, peeling, cutting, simmering, boiling, stirring, and blending the food, and ten arranging it on a plate in a compelling fashion. 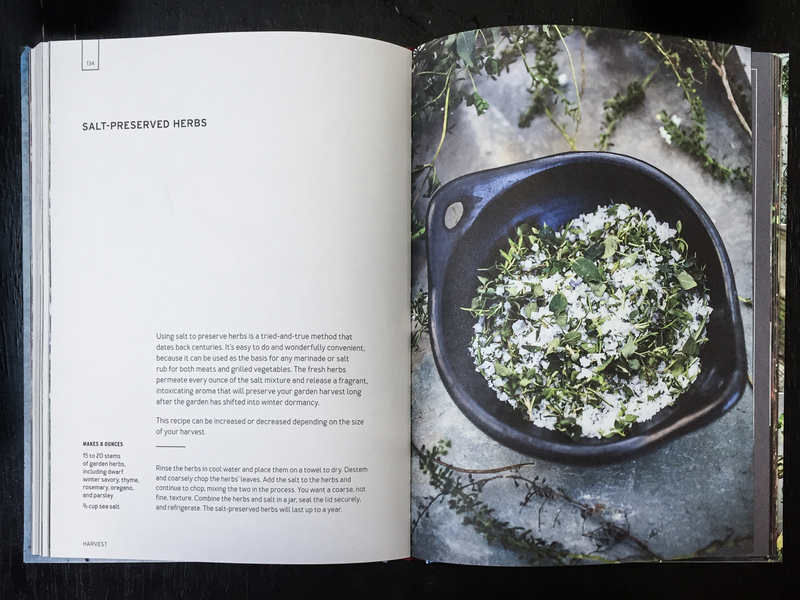 So, if you want to create truly compelling images, start "cooking"! In "Understanding color in photography", Bryan Peterson explains how to create compelling images using color. He talks about technique of under (or over-exposing) the image, depending on the main color, to make this particular color pop. He discusses analogues and complementary colors to create strong compositions. The next, largest section of "Understanding color in photography" comprises of what I would call: color monographies. Each section has a brief discussion of the color at hand, including black and white, followed up by what kind of mood the color creates, and then many examples of photographs where the color discussed is the main element. This really is a treat, part of the book that qualifies it for a coffee table section. The larger format and beautifully rendered color pictures are printed on glossy paper. Really, you can just take pure pleasure from browsing through the pages. Since post-processing is becoming the important part of the photography process these days, it is not surprising to see it mentioned in "Understanding color in photography". However, Photoshop tricks take only a few pages out of 136 of the book, so it clearly is not the main focus. One of the most puzzling things about "Understanding color in photography" is co-author Susana Heide Schellenberg. 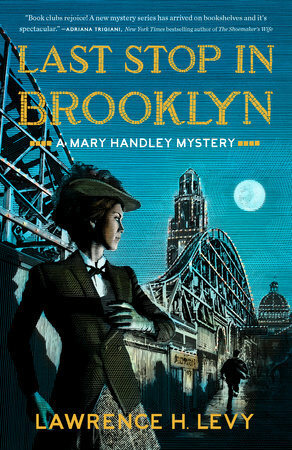 I do not see her contribution to the book coming through, other than occasional image here and there. I learned few interesting tidbits about of color in photography from "Understanding color in photography", things I never realized before. For example, do you know if dark color should be on top or on the bottom for a natural look? Do you know if a warm color advances or recedes? 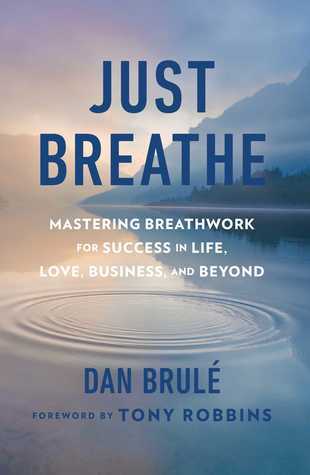 Read the book to find the answers, but most importantly, using the knowledge and creative exercise, apply those concepts to take your photography to next level. Do not get discouraged by the size of the book. It is a small format and "only" 128 pages. 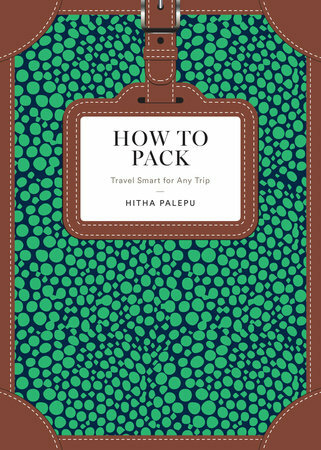 Within those constraints, the book has all the information you need - and more, on packing and surviving the trip, organized by travel timeline. It starts about a week in advance your travel, from choosing the luggage and additional "packing accessories". I never heard of "packing accessories before, but I learned a lot from this section. And it comes with added bonus - recommendations for tried products! 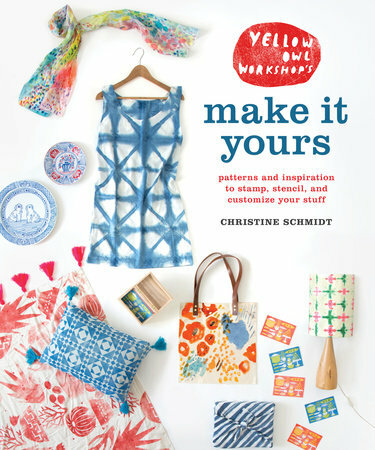 Next, the book goes into creating your perfect packing list and selecting wardrobe, tips for packing cosmetics, electronics and other essentials, actual packing it all together (folding vs rolling) and how to refresh your clothing on the go. It ends with gives plenty of travel tips for various stages of your actual trip. Just keep in mind the all the travelling tips are highly relevant only to air travel, though. The material in the book is very logically organized, very visual way, with illustrations, tables, flow charts and, of course, templates of packing list for various occasions. I strongly recommend not only to those who often travel for work or take plenty of far-away vacation, but also those who need just struggle with putting together work outfits during the week! I have read recently a whole series of celebrity chefs autobiographies. Encouraged by Anthony Bourdin's "Kitchen Confidential", Marcus Samuelson's "Yes, Chef!" 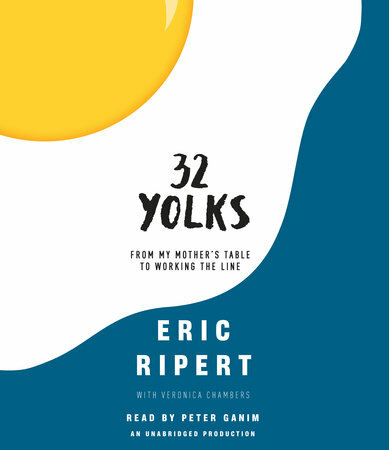 and Gabrielle Hamilton's "Blood, Bones and Butter", I reached for Eric Ripert's "32 yolks: From My Mother's Table to Working the Line" with great confidence. I was ready to learn about his story to become a chef. Unfortunately, in the case of this book, it was largely a disappointment. First third of the book focuses solely on Eric Ripert's miserable childhood in Southern France, between divorced parents, bully stepfather and grandparents - and great tragedy of premature death of the father. While providing a lot of personal background, hardly any of this talks about food and cooking! 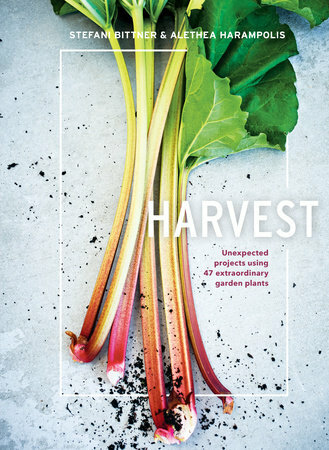 It does not feel to me like any of those stories, as moving as they are, influenced much of Ripert's career as a chef. Luckily, it gets better around chapter 10 or so. Finally, when the anecdotes from culinary school pour in, it gets really entertaining. And it becomes about food! 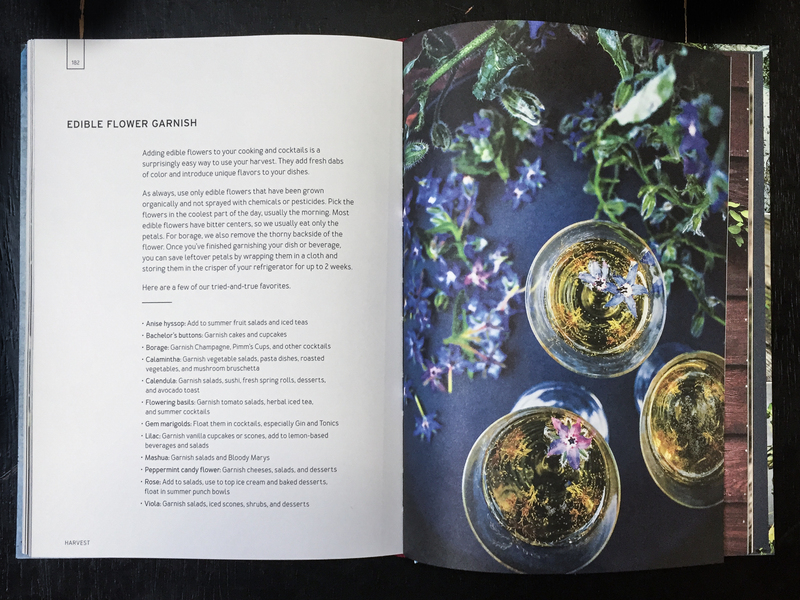 Then there are stories of hard work on the line in La Tour d'Argent and Jamain restaurants, summer vacation on the farm, cooking with fresh, local ingredients.... and when you are ready for a big adventure oversees and a start of great career... the book ends. Right at the point Eric Ripert boards the plane to go to take job at Watergate Hotel's restaurant of Jean Louis Palladin. Why? Perhaps "32 yolks" is just not what I was expecting, compared to other chefs stories. For celebrity chef autobiography, it misses much of the food, for coming-of-age book, it misses depth and reflection. I have admired Art Wolfe and his photographs for a long time. He is one of the kind - a pre-Internet (before Flickr, 500px and Google Plus) photographer who build very successful, independent career. While his work was published in well known magazines, he never was affiliated with Life or National Geographic or others. On top of that, he has very strong background in visual arts, which helped him create strong compositions with focus on color contrast, pattern and texture. His images are just stunning. 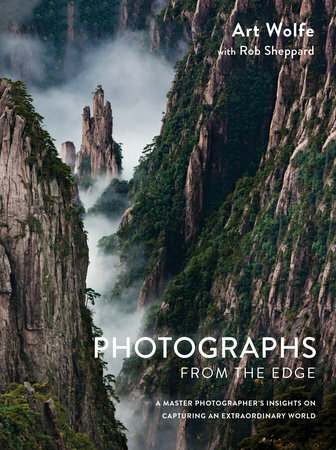 "Photographs from the Edge: A Master Photographer's Insights on Capturing an Extraordinary World” is a summary of almost four decades of Art Wolfe careers. 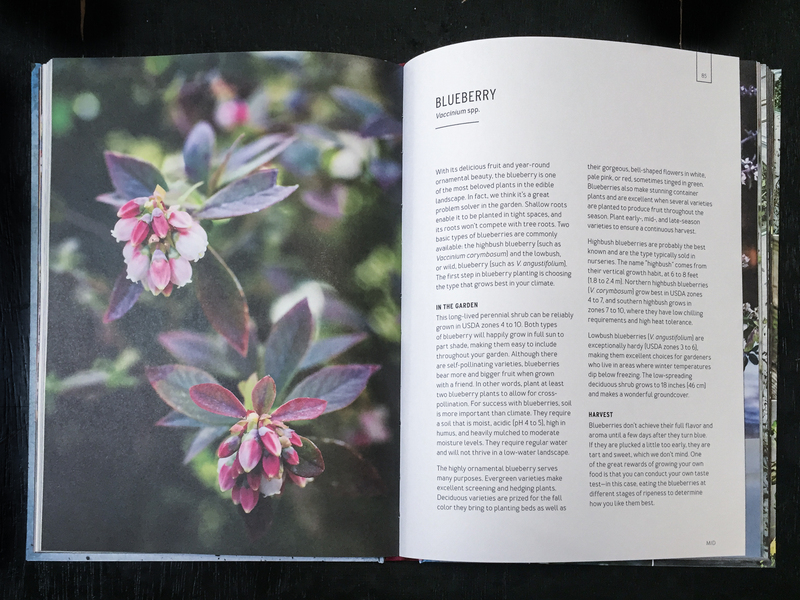 And the book is so much more a coffee-table style collection of beautiful photographs. Each image is accompanied by the story. In fact, there is a photographer story, telling something about unusual location, and other circumstances surrounding the image, sometimes related to photographic process itself. 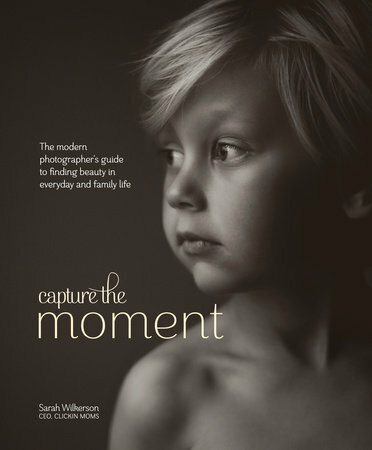 There are also two smaller tidbits, written by co-author and acclaimed photographer himself, Rob Sheppard. One is “The nature of the photo” providing a bit more cultural or geographical context. The second one, the “Photo tip” - is short lesson in photography, with advice on things like light, filters, use of shutter speed and similar. Sometimes, when you read all the text in sequence, those short tips seem to break the flow of the book, though, I oftentimes found them distracting and overly simple. One of the very first advice a new photographer gets when he asks how to improve on his photography is to study the photographs of the masters. It seems like "Photographs from the Edge” is the perfect book for the task - and it comes with cheat sheets in forms of stories and insights. I would recommend it for every aspiring nature and travel photographer, for learning and for pleasure. I used to read a lot of poetry in high school and in college, well outside the school requirements. I enjoyed it tremendously. Now, I wanted to go back to it, in new language, new life experiences. I ended up with "Poetry of love". I was tremendously disappointed. The only thing coming to my mind reading the poems was how simple the language is, how straight the stories. I was looking for creative metaphors I can decipher, and everything was just stated straight and direct. It felt like the poems, as full of love and devotion as they are, would be more fitting as texts of pop songs than poetry volume. Plenty of repeating words of "love" and "miss". Felt quite naive. Not my thing, I am afraid. 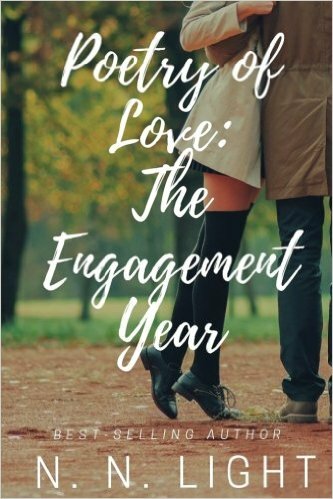 I have received a free copy of the book for the purpose of this review from authors through Goodreads giveaway. The links in this post may contain affiliate codes.